Payroll is a crucial activity in any organization. Payroll addresses the issue of salary to all employees working for the organization as per the mutually agreed schedule by the management of the organization. 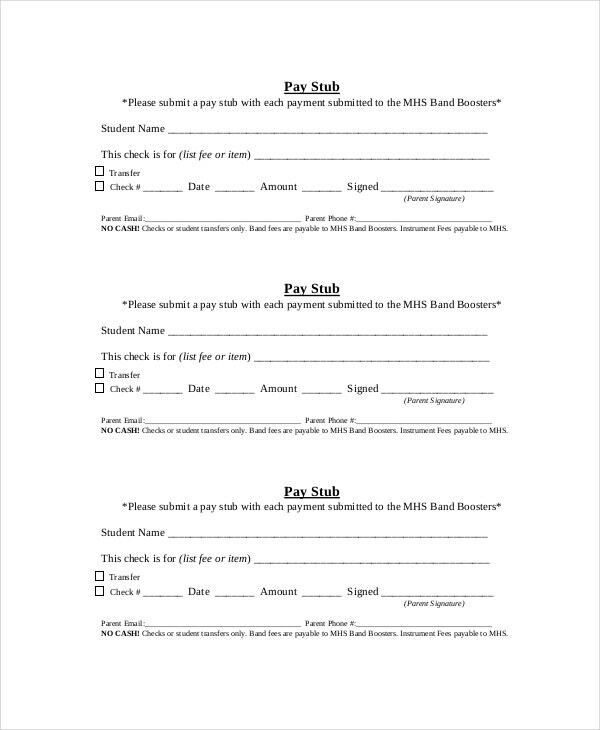 In order to track the disbursement of salaries and schedules of payment, several templates are maintained by the HR Department regularly. These payroll templates exhibit the adherence of the organization to the set statutory and internal processes at any given point of time. 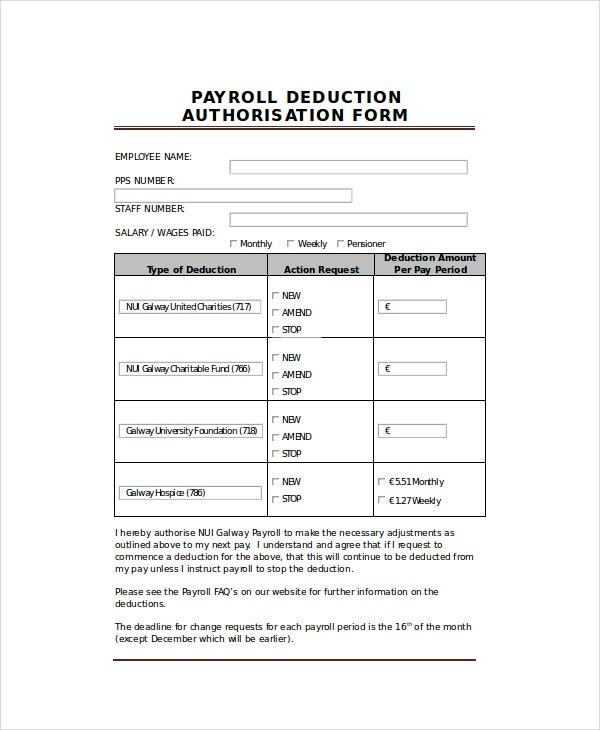 Payroll Stub is otherwise called as a Payslip generally. Payroll Stub is issued to employees of organizations as a proof of their earnings for the job they perform in the organization. 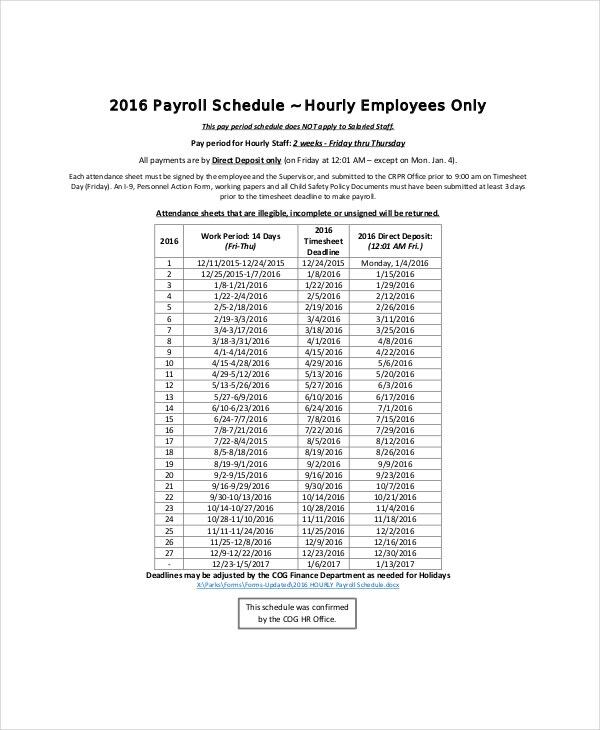 Every organization has a fixed time period for processing Payroll. The template which captures the schedule is called Payroll Schedule Template and is very useful to the HR Department. 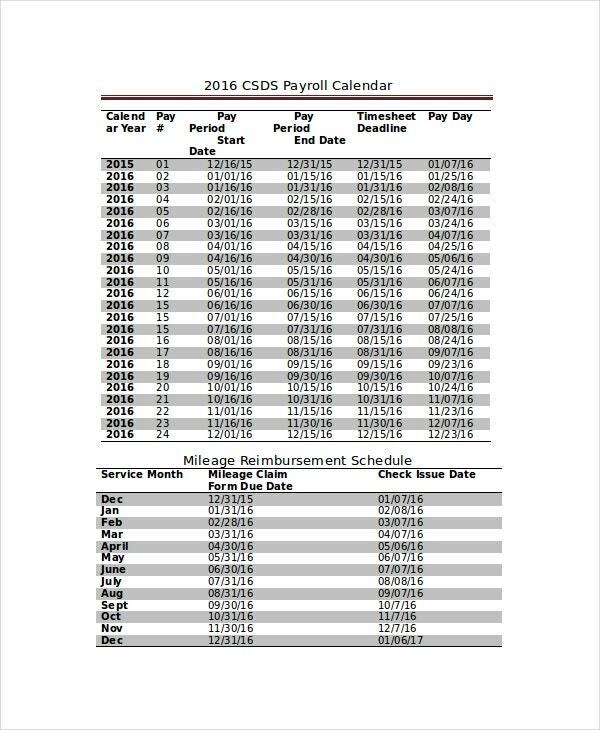 The salary of every employee is calculated based on the number of days they worked and leave days by the HR Department using the Payroll calculator Template. The consolidated Payroll of all employees is maintained in a Register by the HR Department month on month to adhere to statutory requirements that are mandatory in nature. 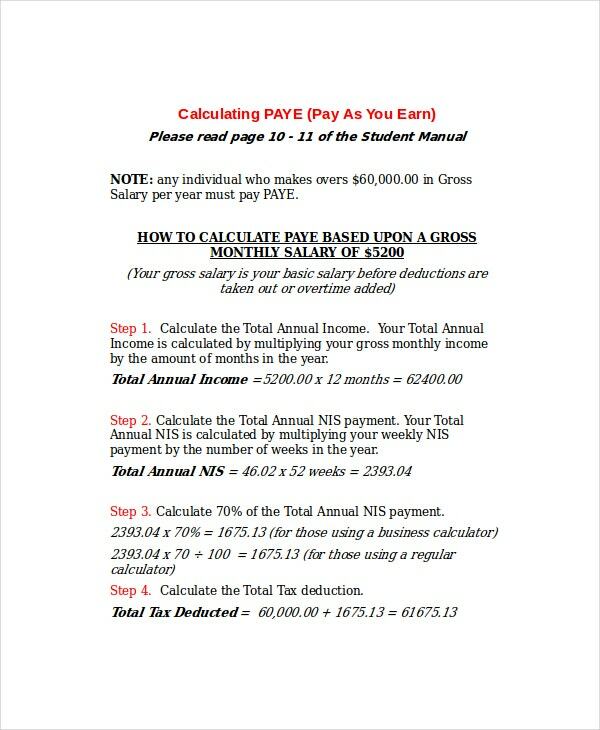 > What is the Usage of Payroll Template? Any system that is to be followed as a practice in an organization level, needs to be well-documented. Particularly, when it comes to dealing with the financial aspects of the organization, perfect documentation becomes a statutory and legal requirement. Payroll is a department that deals with many statutory payments to Government as well as job-related payments to the Employees. It becomes utmost important for the Payroll Timesheet Templates or HR Department to maintain proper records from a Finance point of view. Payroll templates help organizations to maintain mandatory records in a perfect manner so the same can be submitted for audit purposes. > Who is the Target Audience for Payroll template? Payroll templates benefit multiple people performing multiple roles. It is mainly used by the Payroll or HR department responsible for calculating and disbursing salaries and perks to the Employees. When salaries or perks are paid to the employee of an organization, the next logical step is to remit statutory demands pertaining to the same as set by the Government. All audits pertaining to are done based on the transactions captured through the Payroll template for the purpose. 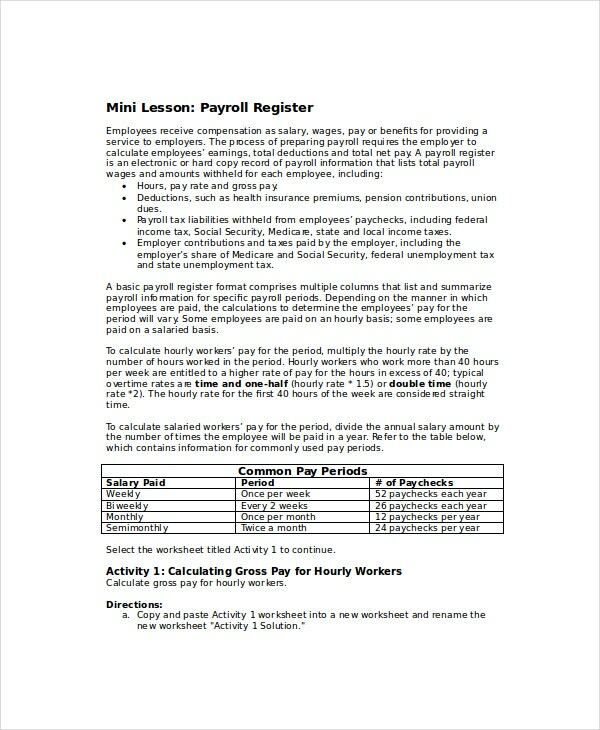 Payroll templates, thus serve multi purposes for people of different gamut. 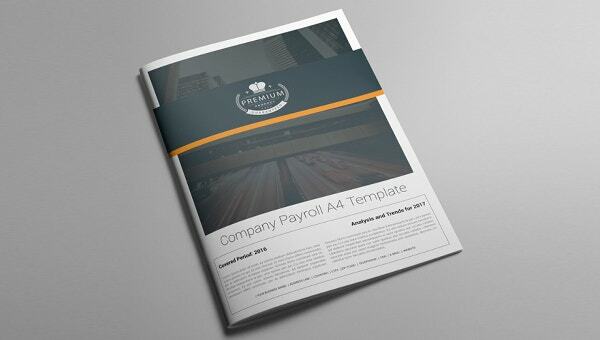 > What are the Benefits of Payroll Template? Devising a system, policy, procedure or templates acts as the basics in any organization which wants to run the business adhering to all related requirements. The processes and procedures planned by any Management get implemented thoroughly through templates that capture all crucial information in a perfect manner. 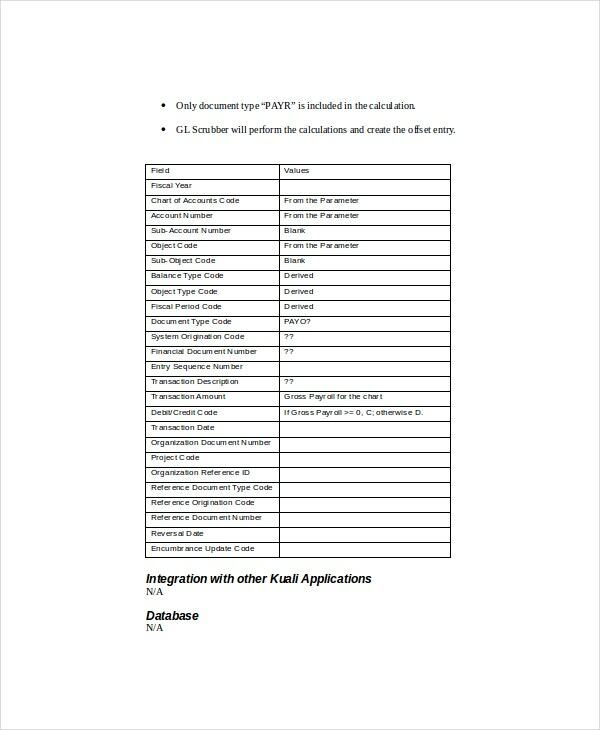 You may also see Word Payroll Templates. Payroll templates are all the more important since two crucial aspects of any organization are involved in this namely – Finance and Employees. It is through these templates that the Management exhibits its implicit adherence to the statutory as well as legal authorities. Payroll templates, through such effective functioning, helps organizations run in a disciplined manner Irrespective of the size of the organization and the business they are in, Payroll is a department that performs crucial activities of paying salaries to its employees. 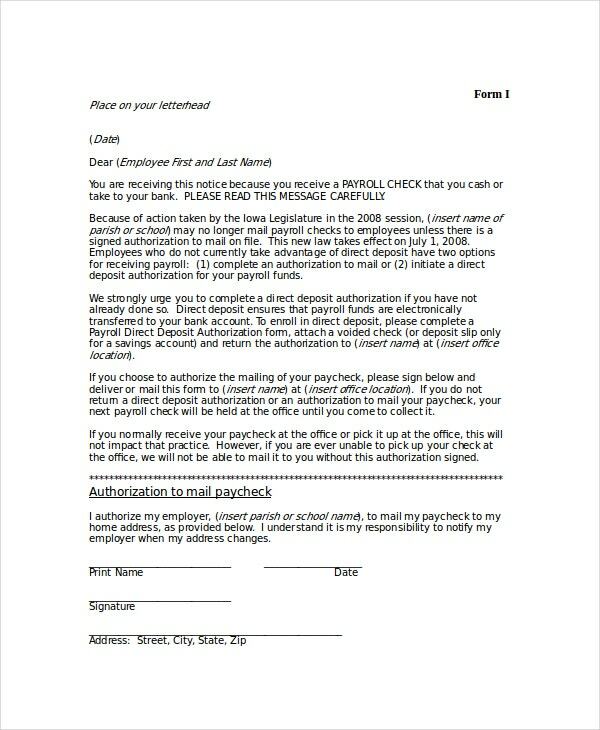 Payroll templates help the HR Department keep track of employees’ leave and attendance details to calculate the salaries to be paid to them accordingly.